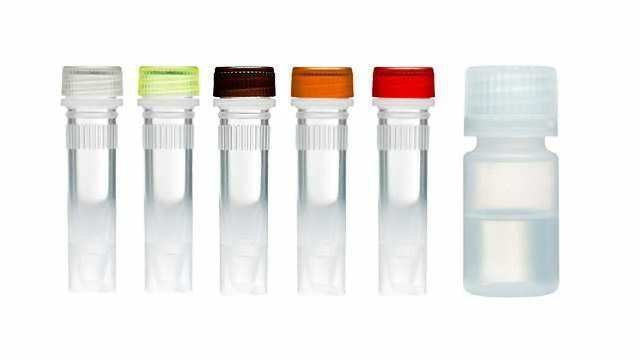 TwistAmp® Liquid provides recombinase polymerase amplification (RPA) assay reagents in a glycerol-stabilized, liquid kit format that will be familiar to anyone who carries out PCR and other enzyme-based reactions in the laboratory. 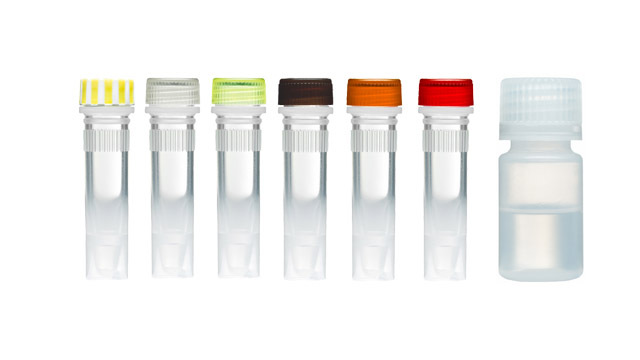 The reagents are provided in separate tubes, and users can pipette out as much or as little of the enzyme mix as they want to make up RPA reaction volumes of their choosing, create a bulk master mix as the foundation for multiple reactions, or experiment with ratios of RPA components to optimize their assays. 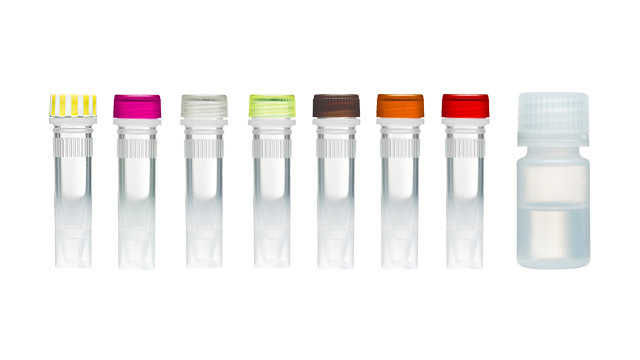 TwistAmp® Liquid offers an alternative format to TwistDx’s flagship ambient temperature-stable lyophilized TwistAmp® kits, which are ideal for the development of field and site-based assays. 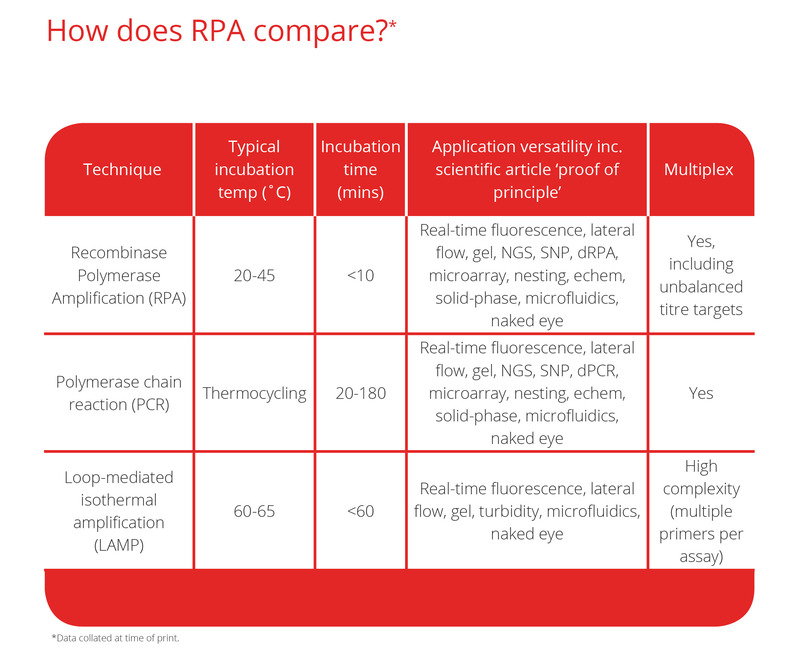 The liquid format will make it easy for laboratories to use RPA routinely as a faster and more user-friendly replacement to PCR, sometimes even using the same PCR primers, and to develop customized assays without a thermocycler. • TwistAmp® Liquid exo RT. 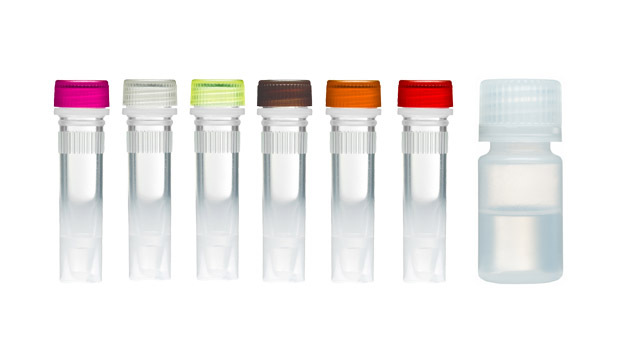 One step RNA amplification in a flexible liquid format. 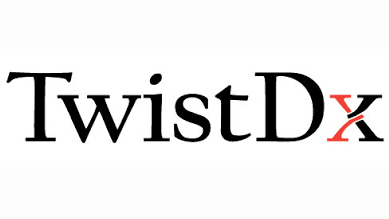 Recommended for those that want to use TwistDx’s RPA technology to reverse transcribe and amplify RNA targets. The user need only supply primers, dNTPs, template and RNase Inhibitor. In addition to the Basic RPA components this kit also contains a reverse transcriptase to convert RNA templates into DNA. Real-time fluorescent DNA amplification in a flexible liquid format. Recommended for users who want to combine RPA with the use of TwistDx’s proprietary fluorescent TwistAmp® exo Probes. In addition to the basic components, a powerful nuclease (Exonuclease III) is provided which will process TwistAmp® exo Probes during the amplification reaction itself and generate a real-time readout. One step real-time fluorescent RNA amplification in a flexible liquid format. Recommended for users who want to combine TwistDx’s RPA technology to detect RNA targets with the use of TwistDx's proprietary fluorescent TwistAmp® exo probe.